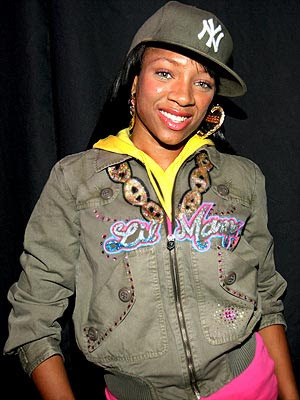 Rapper Lil Mama, born Niatia Jessica Kirkland, suffered a terrible loss on December 15th, 2007. We really want to send our condolences out to Lil’ Mama ! Her mom had cancer and was diagnosed in 2003. You are currently browsing the archives for the Lil Mama category.